An ace pilot, Poe Dameron is a leader in the Resistance’s fight against the evil First Order. He soars into battle behind the controls of a modern X-wing fighter. This 6 inch scale Poe Dameron figure is carefully detailed to look just like the X-wing pilot from Star Wars: The Force Awakens, and comes with 4 accurately decorated accessories. 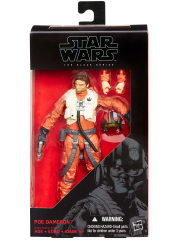 Re-create the biggest battles and missions of the Star Wars saga with this figure from The Black Series! 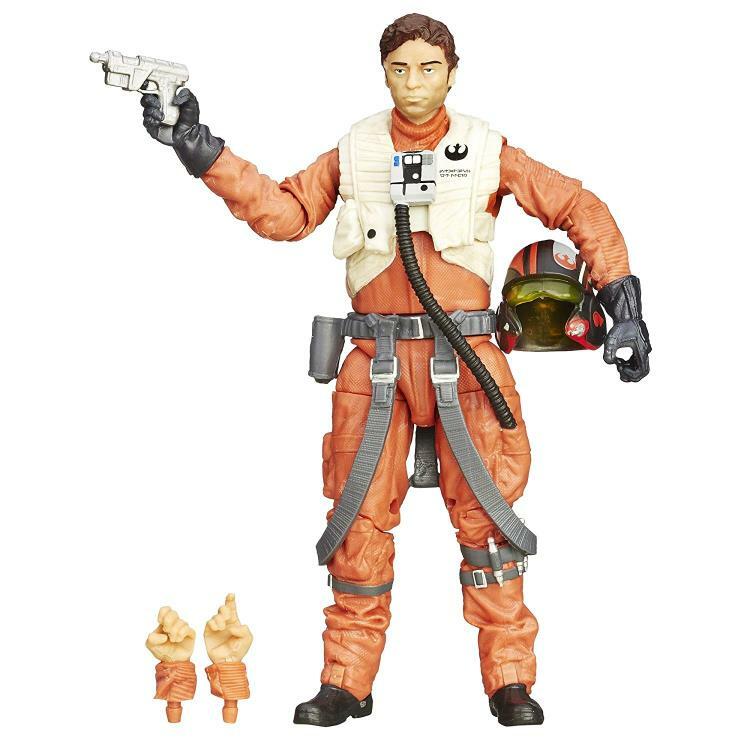 With exquisite features and articulated movement, the figures in this series embody the quality and realism that Star Wars devotees love. Act out favorite battles or create brand new ones! 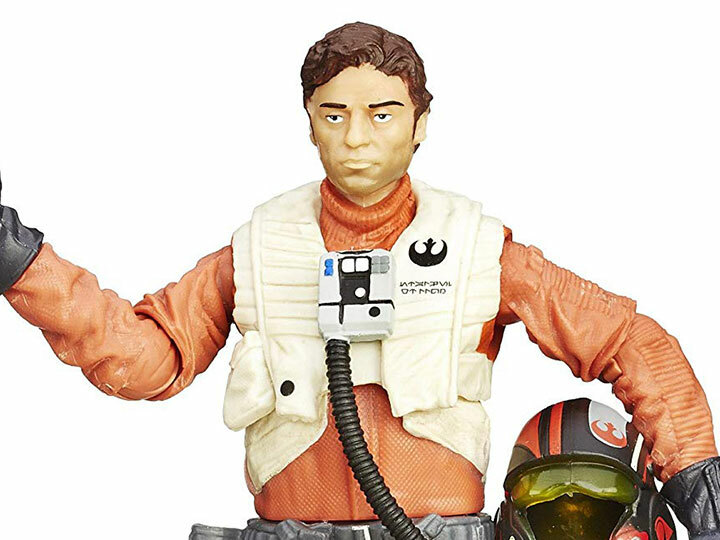 No collection -- or adventure -- is complete without this Poe Dameron figure. Build up an epic collection with all the figures and vehicles from The Black Series.